Do you need a place to live? We can help! We are working with the Plaza On University apartments to offer a great opportunity to international students! 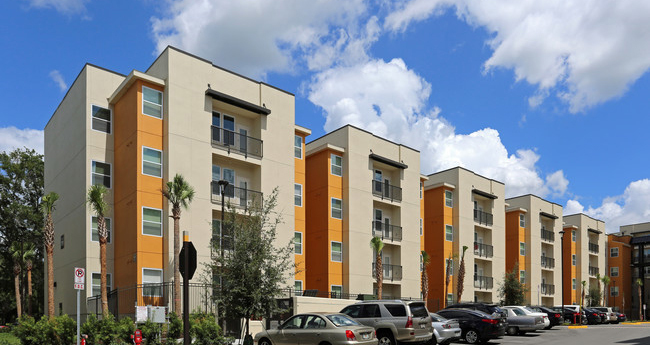 You will have the chance to live right next to UCF with great amenities, and close to your other international friends. We have 4 bedroom apartments with different lease options. Save time and stress by reserving housing with us. Download the information as a PDF flyer here.